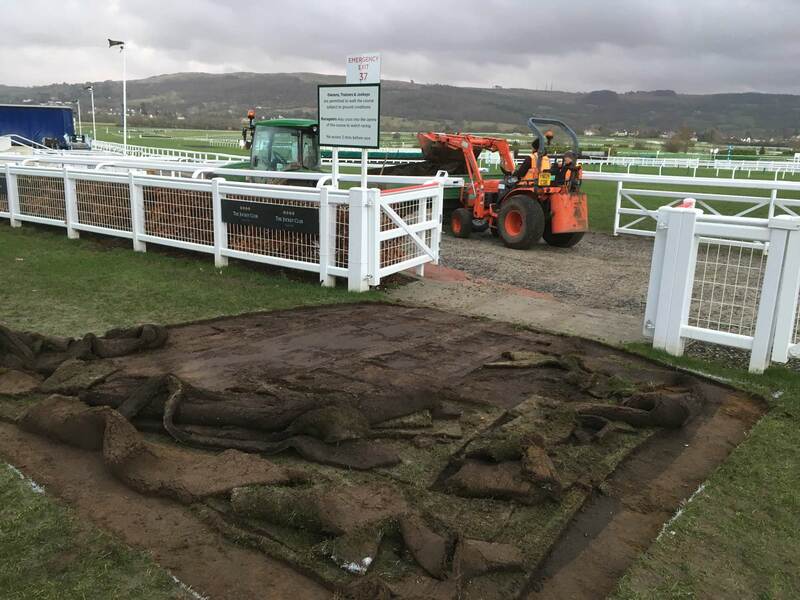 The Festival is regarded as one of the most significant jump meetings in the racing calendar. 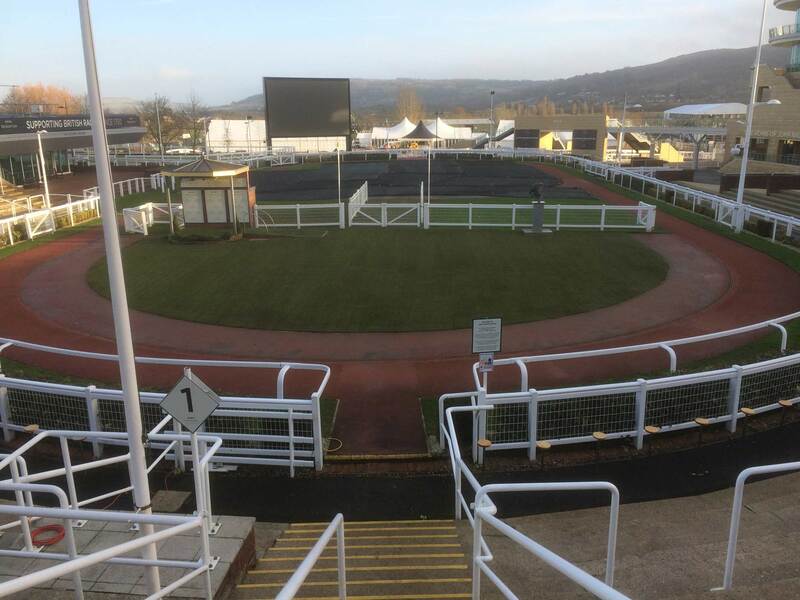 For the last 4 years we have ensured the winners enclosure looks its absolute best for the 4 day event. 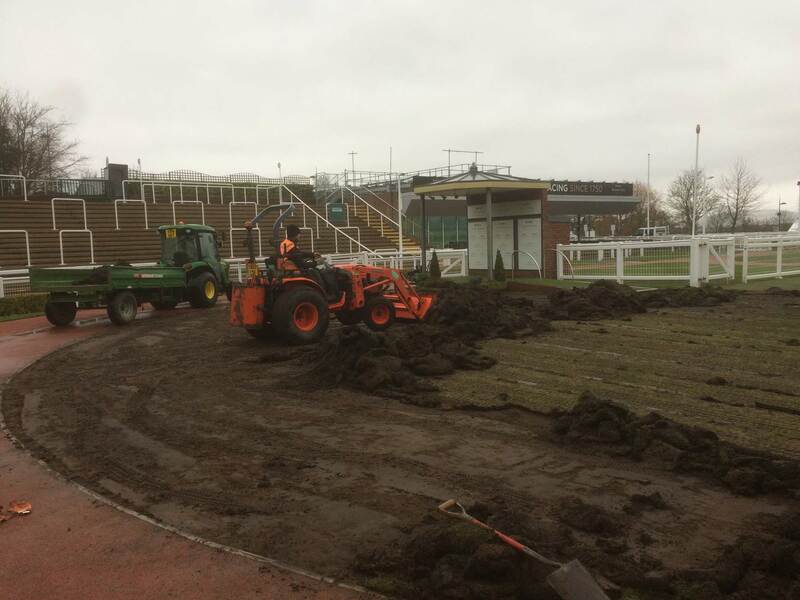 The existing turf is stripped, soil cultivated, levelled and prepped and we install 35mm thick cut Tillers Turf Arena big roll. 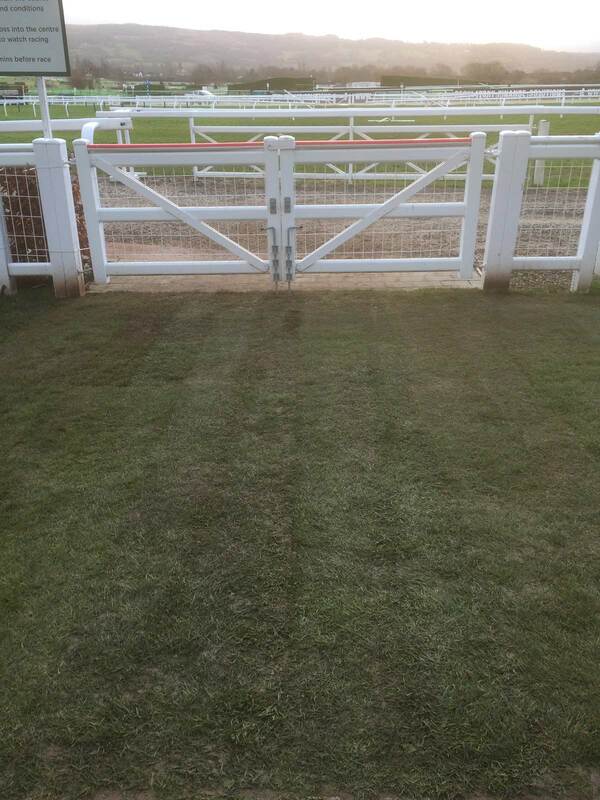 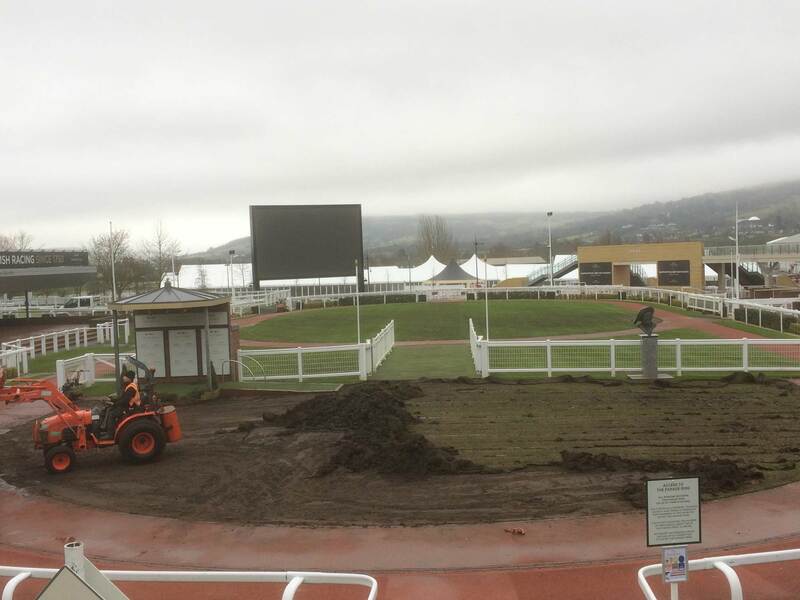 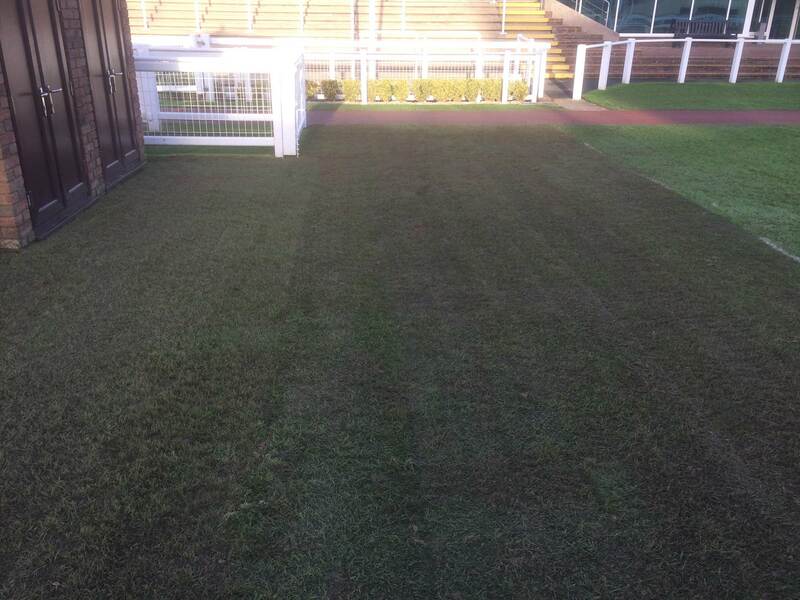 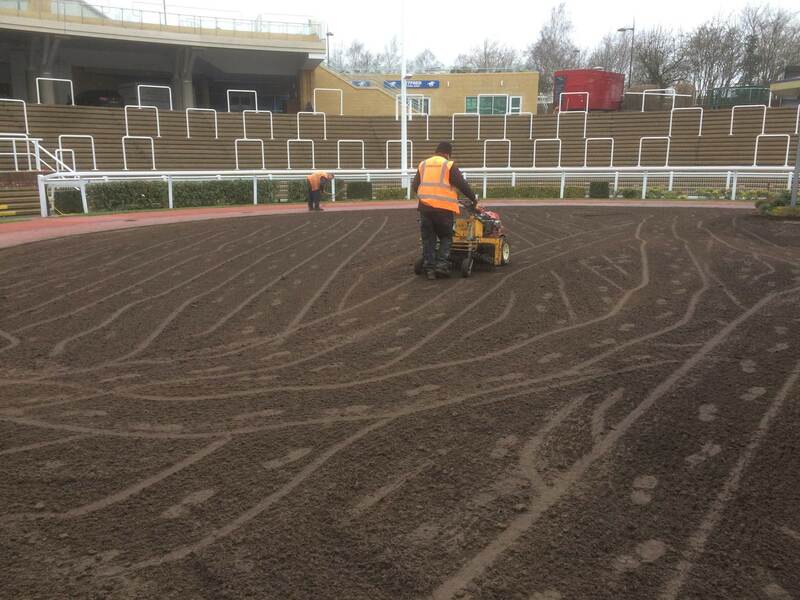 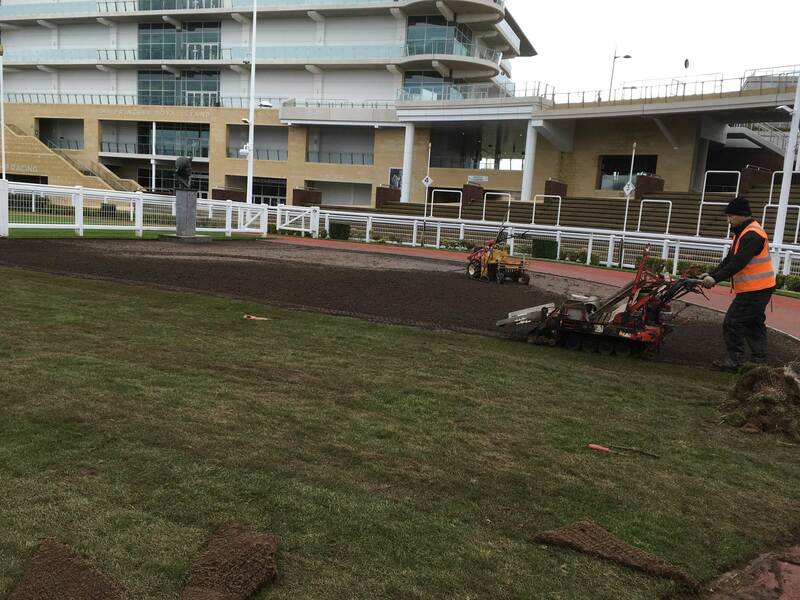 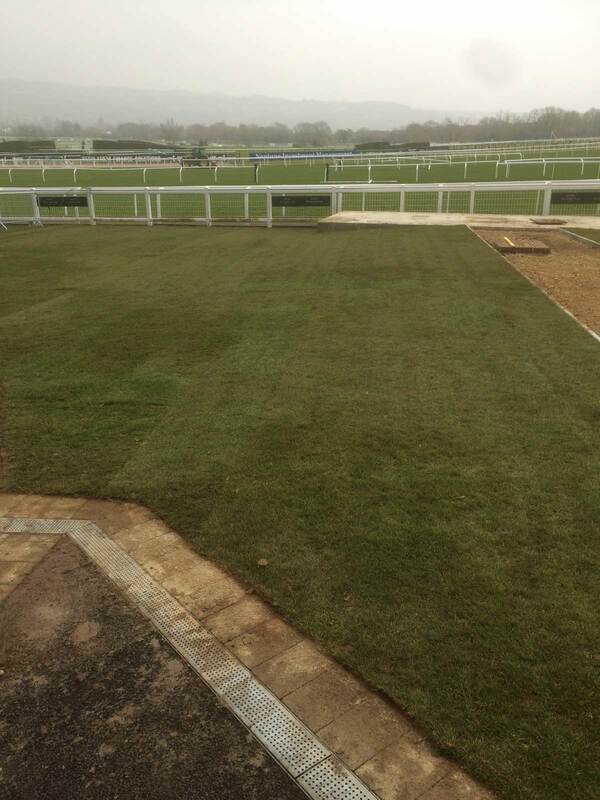 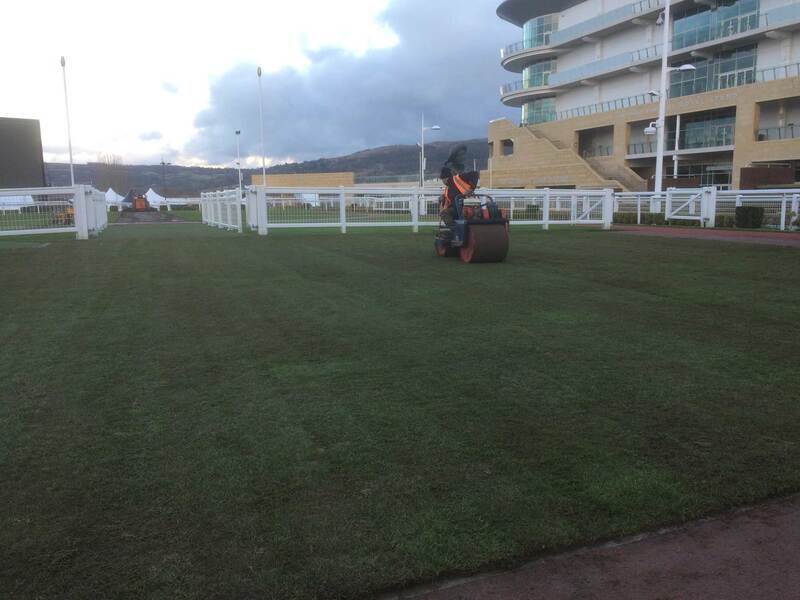 This year we also renovated an additional area near the recently opened Princess Royal Stand.